We are committed to provide you with quality advice and competitively priced and reliable repairs. This includes all photographic equipment, digital cameras, camcorders and lenses. We provide 3 months warranty on digital cameras, camcorders, professional cameras including flashes. And 6 months warranty on 35mm cameras and lenses. Other services that we provide includes: sensor cleaning, lens cleaning, flash repair, CCD cleaning, lens repair, shutter repair, light meter repair and flash gun repair. We fix most photographic related equipment whether they are an older model or the latest that are currently on the market. We except goods for service locally or interstate. The returning of repaired or non-repaired goods after service, will be charged a postage & handling fee. This fee will very depending on the weight and physical size of the goods to be returned. 1. Fill out a REPAIR FORM and make sure to keep a duplicate copy for yourself. 3. Pack the equipment in a sturdy box with at least 5cm of padding. Include the repair form in the box. 6. Once we receive the faulty equipment, we will contact you with a repair quote and timeframe for completion of the repair. 7. If you decline the quote, the equipment will be returned to you at a cost of $30.00 for handling and freight. 8. Full payment is usually required before repairs are commenced. 9. Repair time is usually between 2 and 4 weeks, subject to parts availability. 10. Pixels Plus reserve the right to re-quote if an initially unexpected fault becomes apparent during repair. If you start to notice foreign, dark, fuzzy specks or spots on your images and or photographs, you may need to have your sensor cleaned. Please Note: Prices may vary depending on the severity of the clean and if any sticky residue is found on sensor. 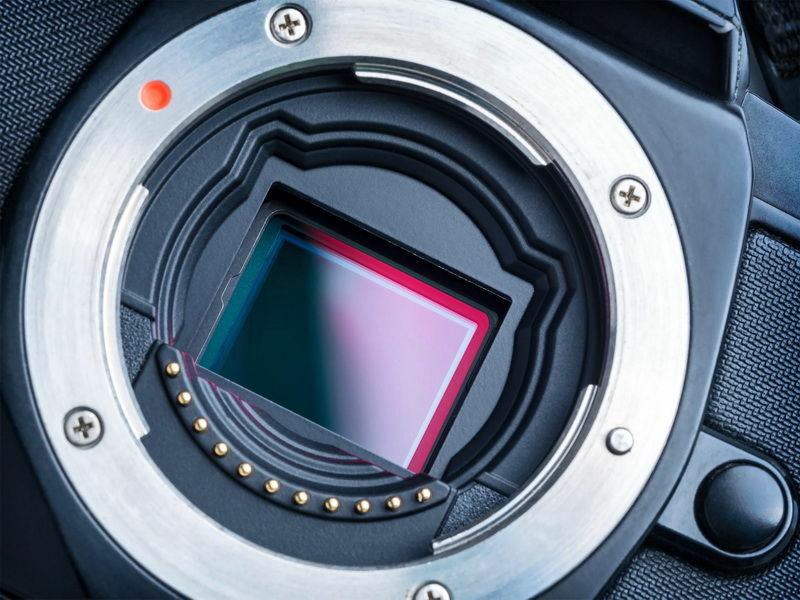 We understand the risk involved with cleaning your sensor and we are here to help you!